Wuxi Triumph Gases Equipment Co.,Ltd. Wuxi Triumph participated in 3rd FSRU&SMALL SCALE LNG SHIPPING FORUM 2018 in Jakarta, Indonesia. 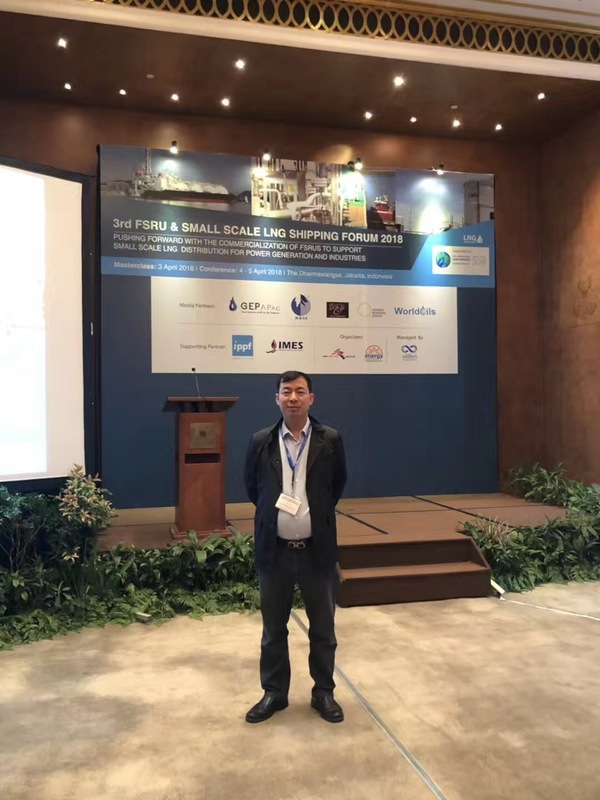 In April 2018, Wuxi Triumph participated in the 3rd FSRU&SMALL SCALE LNG SHIPPING FORUM 2018 in Jakarta, Indonesia. FSRU is the abbreviation of Floating Storage and Regasification Unit. It is also called LNG-FSRU. It is a collection of LNG receiving, storage, transshipment, regasification and other functions. The integrated special equipment is equipped with a propulsion system and functions as an LNG carrier. Compared with traditional onshore LNG receiving terminals, FSRU has the advantages of small investment, short construction period and limited geographical conditions. Especially in the overall downturn of the offshore market since the oil price collapsed in 2014, the FSRU market is active, causing people's attention to the FSRU market. 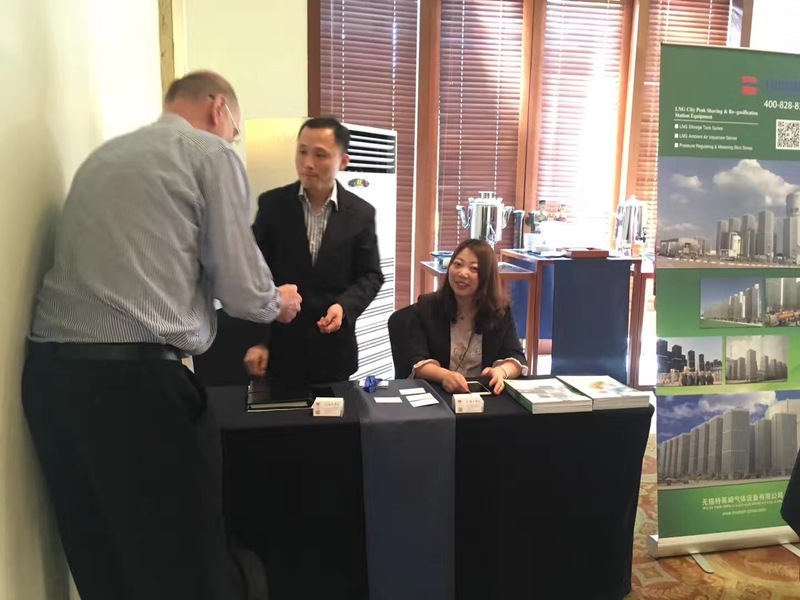 Wuxi Triumph overseas team went to Jakarta, Indonesia to participate in the forum. It was an opportunity to develop Indonesian market. During the forum, Triumph introduced product introductions and technical exchanges with many potential customers and achieved good results. Address: No.33 Hongxiang Road,Wuxi Economic Development Zone(Hudai Town),Jiangsu,China.